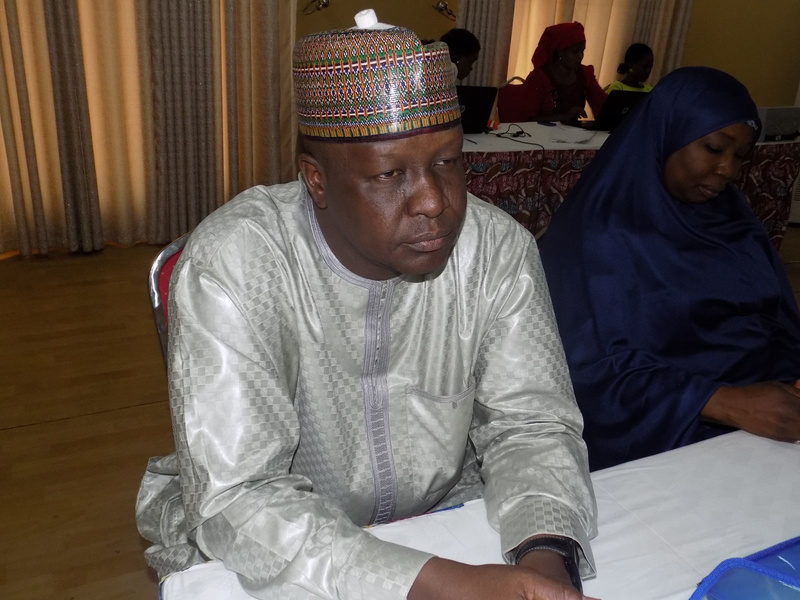 Pharmacist Ibrahim Katagun is a former Chairman of the Committee of Health at the Bauchi State House of Assembly. In this Interview with Health Reporters, he talk on effects of quality healthcare delivery caused by poor health budget releases in Bauchi State. As a former chairman House Committee on Health, how do you see health programs and their financing in Bauchi state? In Bauchi State we have come of age in Healthcare delivery, we have passed the analogue scenario. Before the coming of this administration there were hitches that we faced. I am glad to tell you that I am a health personnel, a pharmacist by profession, so I see a leader that is committed to health, when recommendations are made to him he takes them, with all perseverance he works to see that the whole health status in the state is improved. 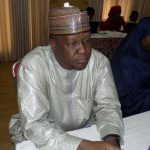 There are so many bills in the state house of assembly that Governor Muhammad Abdullahi Abubakar presented and the House Committee on Health has done so much for them. There is no iota of doubt of the benefit of the bills, because they are all in the interest of the people of Bauchi. I believe the healthcare delivery system in Bauchi State now has achieved a lot and from the indices and our checklist we have achieved so many things in the health sector. The Parliament does oversight, to strengthen accountability, looking at the 2016 budget how would you rate health budget performance for 2016? I am a realist, in the budget of 2016, over N16 billion was earmarked for the health sector. We are not happy with the level of implementation. As legislators when we are given a budget we make sure that we don’t waste time due to the importance of the health sector in our procedures. We make sure that we pass it as when due, because health is wealth. A good government makes health a priority and that is what we have in Bauchi. We have done our part. Before the budget was passed I took my committee members on a tour to all the secondary health facilities, primary health facilities, we even had a discussion with all heads of parastatals in the state. To show them our finding on the tour that we did and they were able to commend that move. We also held a meeting with the governor and we made our recommendations. That recommendation informed the health budget increase we have in the state now. This is due to the enormous needs in the state and our goal to achieve something in the healthcare delivery system. It is very unfortunate when we went round again to see if they have released some funds, we were not happy, we had to make a public statement to Governor Abubakar and the sectors withholding the funds. The Commissioner of Health was even invited to the floor so that everybody can hear why it is that apart from Routine Immunization nothing has been achieved in other key sectors of the healthcare delivery system. It is not all about the Primary Health Care System, we know partners are doing their best. Without the partners the state government cannot sustain the health care delivery system. What I understand is that there has to be that will to do the right thing at the right time. It is not about huge budgetary provision, but the impact, no matter how little and the will to make health assessable through funding. We spoke with the commissioner because despite the huge allocation, the release was not enough. If you look at the Primary Health Care facilities something has been achieved due to the contributions of the partners, but the secondary health care facilities nothing has been done. In 2016 you could imagine the whole population of the state over 6 million due to Internally Displaced Persons coming from neighboring states. In terms of procurement of essential drugs, by the Drug Management Agency established by law, only N7.5 million was released to the agency. How do you expect someone to keep quiet? Someone is not working and we are not expected to keep quiet. The Drug Management Agency was established in 2012 and I was a pioneer staff. If funds are being provided it will cover drug needs, even in Primary Healthcare Facilities. The agency has a budget of over N1billion, in 2016 so you can see the constraint. All I care about is not building infrastructure everywhere but the will to make Primary Health Facilities very functional. What is the percentage of fund released in the 2016 health budget? In terms of budget releases, 2016 is the poorest. I’m a realist if I see things I say it the way it is no body can change this. Some months ago, they brought indices but I challenged them there that this is not the actual indices, despite the N16 billion earmarked for the health sector, for the primary health care management board, when I saw their indices they were only at 0.5 per cent, which means no releases and we are talking about budget performance, and there is Capital and Recurrent Expenditure. Did your Committee find out why the funds were not released? That was why we invited the commissioner; she gave the reasons for the poor releases. The agency responsible for Tuberculosis, HIV and Malaria, you could imagine the impact they had only 3 per cent releases from their allocation. It is only Primary Health Care Development Agency due to partners that was up to 32 per cent releases. Bauchi state has 5 point health agenda “Lafia Garkuwa” which the governor has just launched an annual performance scorecard for, this agenda is community based, what is your opinion on the results in the card?